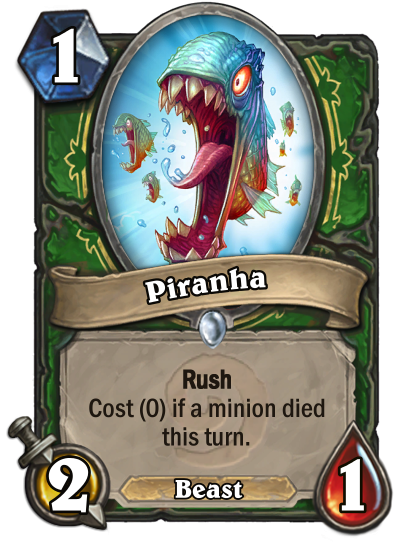 Wasn’t sure if you meant a card that would be good AS a zombeast, or FOR a zombeast, so i made both. 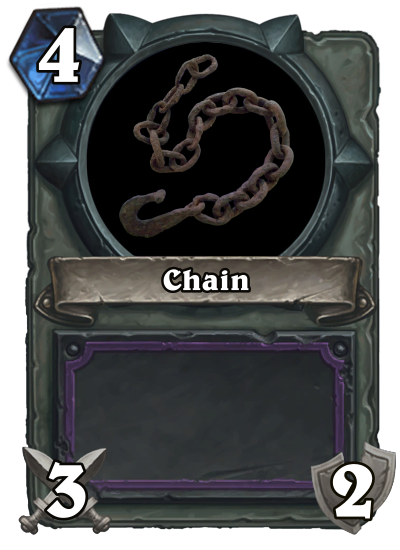 Next: Something from WoW that you're still hoping appears as a Hearthstone card. 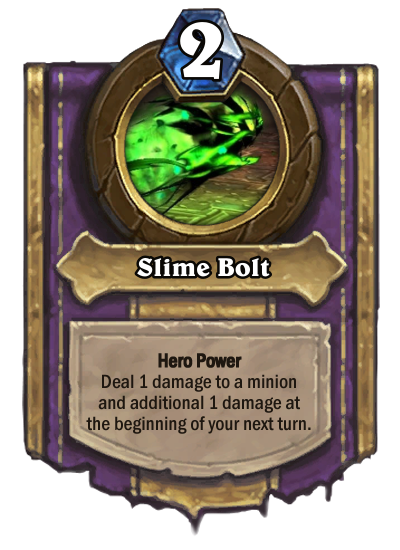 NEXT: Create something which synergizes with Spell Damage, without using it in it's text. 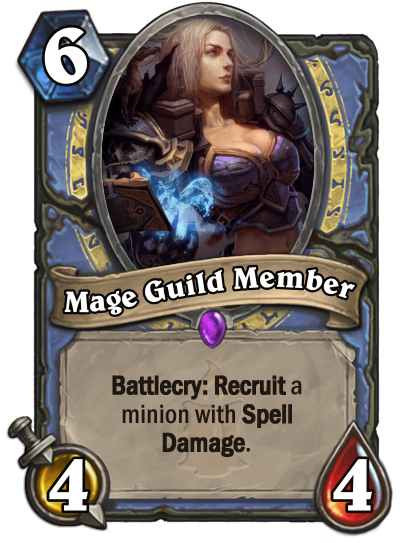 You know, that's basically just a request to make a spell that deals damage. 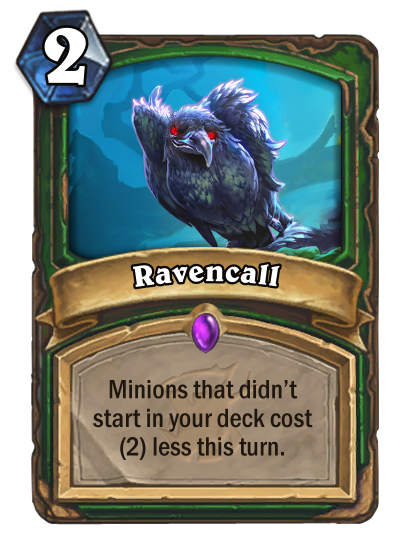 NEXT: A minion with Start of Game that still benefits from you drawing the card. 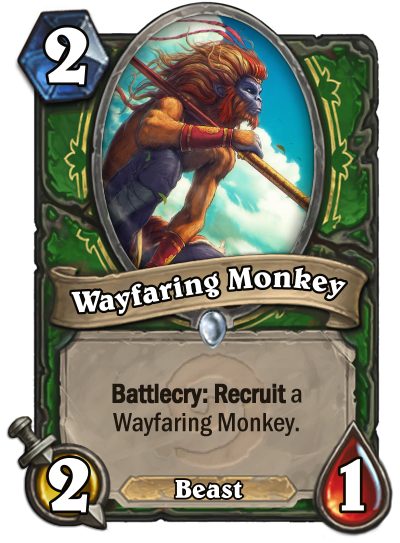 Where do you guys get images for these cards from? 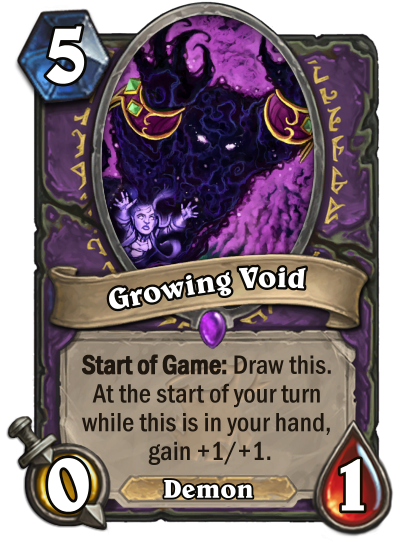 Look in Card Creation - The Primer thread, many sources are listed there. Well, this one was pretty obvious). 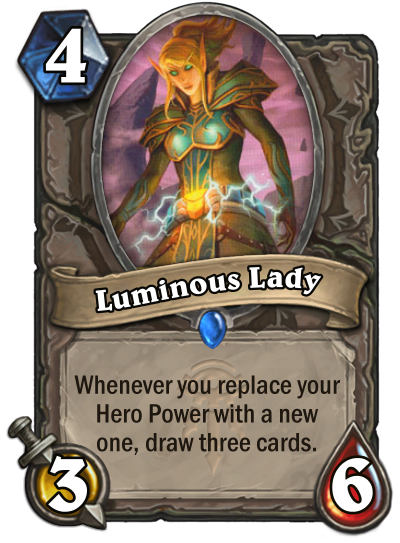 NEXT: Create a Hero Card, which costs (4) or less mana. 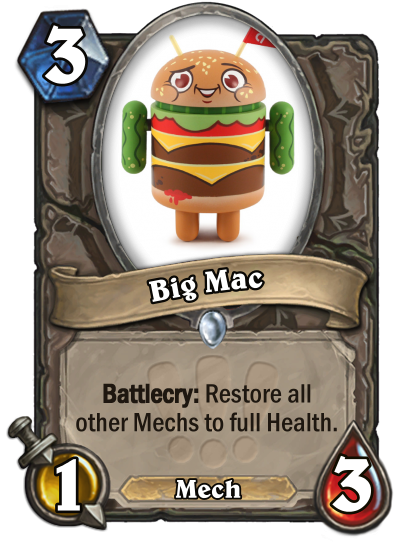 NEXT: Make a Minion that interacts with hero cards. 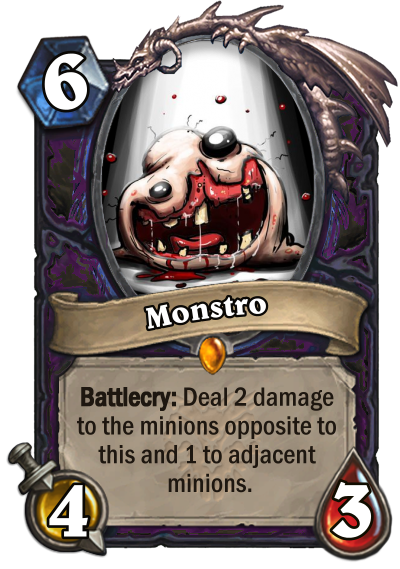 NEXT: A minion with a Deathrattle that triggers off its Battlecry, but not based on eating a minion. 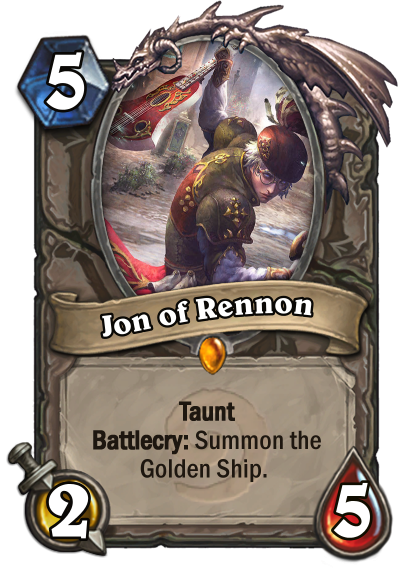 @Superkowboj1 Somewhere in your post you need to indicate what sort of card the next person should make. 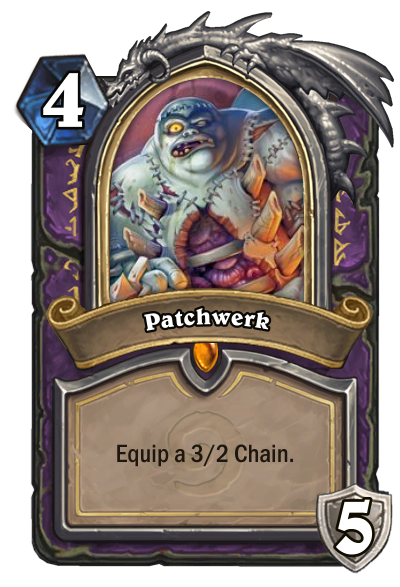 Forgot Rarity, probably fits best as a rare, definitely intended to be able to run 2 of these guys. 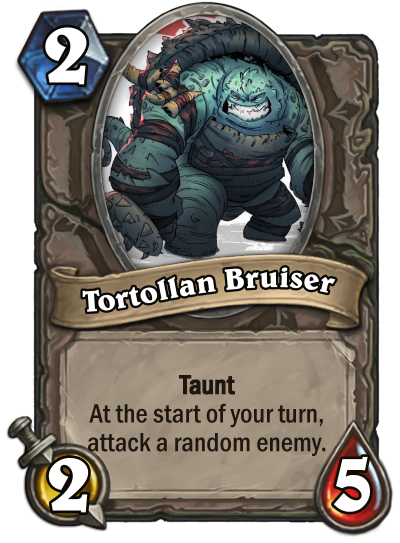 Like Kobold Barbarian, this is overstatted with a downside, which is the inability/forced attack. 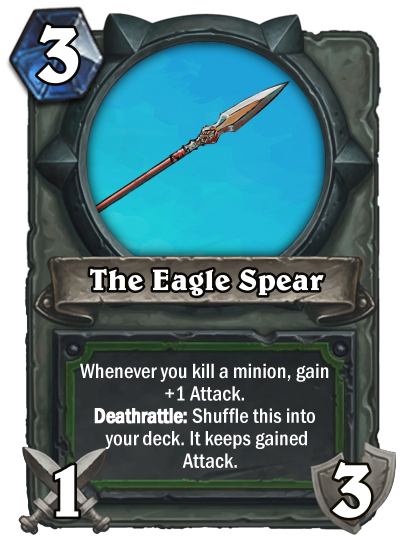 I think overall the power would make this an include in a lot of control/defensive decks. 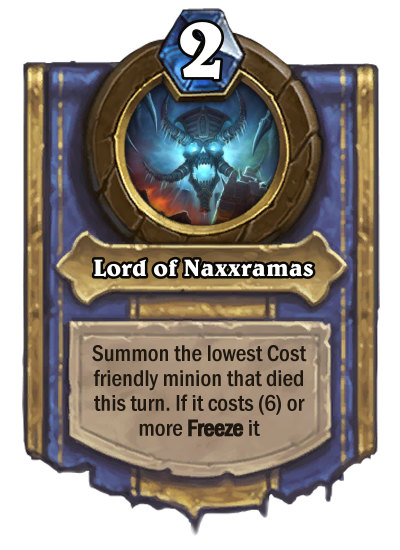 NEXT: A Balanced 1-3 cost Aggro Card. When wayfaring abroad be wary of pickpockets, tap water and monkeys. 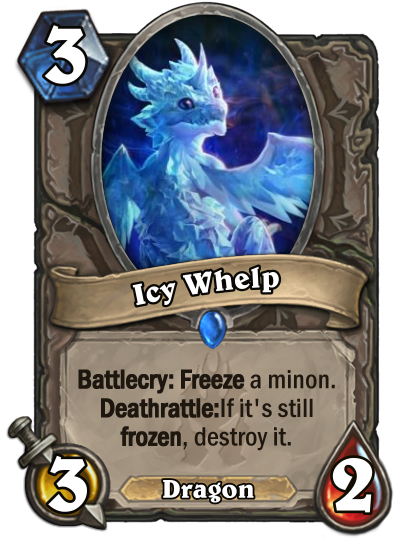 Next: Hearthstone's background music is both catchy and suits the atmosphere of the game. 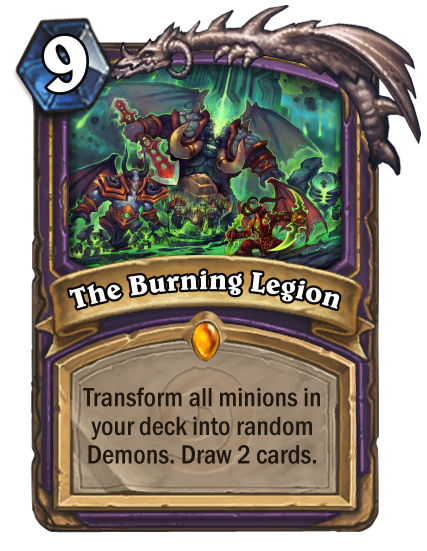 Make a music-themed Legendary card (eg. 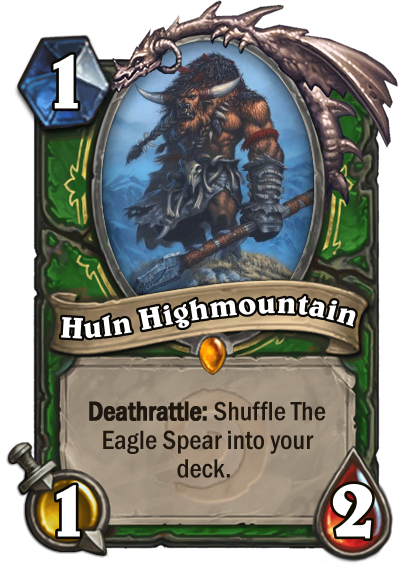 Elite Tauren Chieftain). Not sure if that counts, but here's Not!John Lennon and Not!Yellow Submarine. 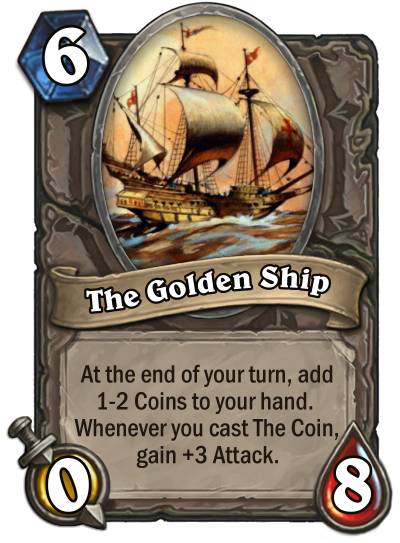 Decided to take the "golden" part to its extreme (even if Hearthstone coins aren't exactly that). Next: Your favorite enemy from the game you played recently. From The Binding of Isaac. 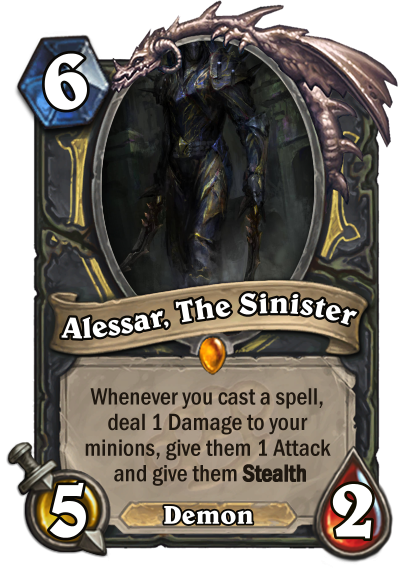 It's supposed to be his blood spray attack. 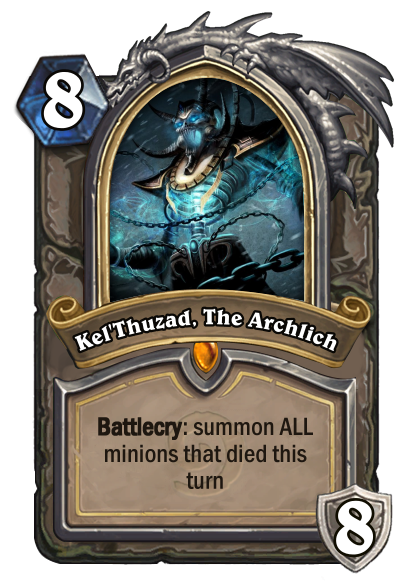 NEXT: A Hero Card based on Kel'Thuzad. 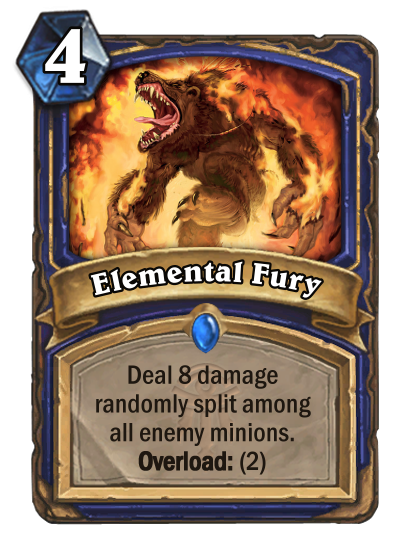 Dunno how balanced this is, but here you go.